One of the biggest challenges of hiring a lawyer is in meeting their cost. This is particularly the case where the hourly rate of the legal expert is equal to your weekly income. The good news is that there are law firms that are dedicated to helping low-income earners to get representation in court. One such law firm is that of Jonathan Durham and Ned Ng. For the many years that we have been in operation, the law firm has been offering affordable, aggressive and personalized legal representation for the different kinds of legal issues. You can call us on (888) 648-4888 to speak to one of our Sacramento affordable lawyer. It doesn’t matter whether you are anticipating divorce, you want child support or you want to get compensated for your lost wages. One of the most important things is to get the services of a Sacramento affordable lawyer. When you choose us, we can help you get clarity on the issues that you are facing and advise you on the various legal options available to you. What is even better is that our services are available at an affordable price. If you are worried about the cost of litigation, you do not have to mind as we have a solution for you. We will provide a free evaluation of your case. As a traditional law practice in Sacramento, we focus solely on client service. Since we are a small but fast-growing firm, you can rest assured that we will provide you with a high-quality service and an affordable rate. No matter your litigation budget, you do not have to mind. You can get in touch with us and we will see how we can help. 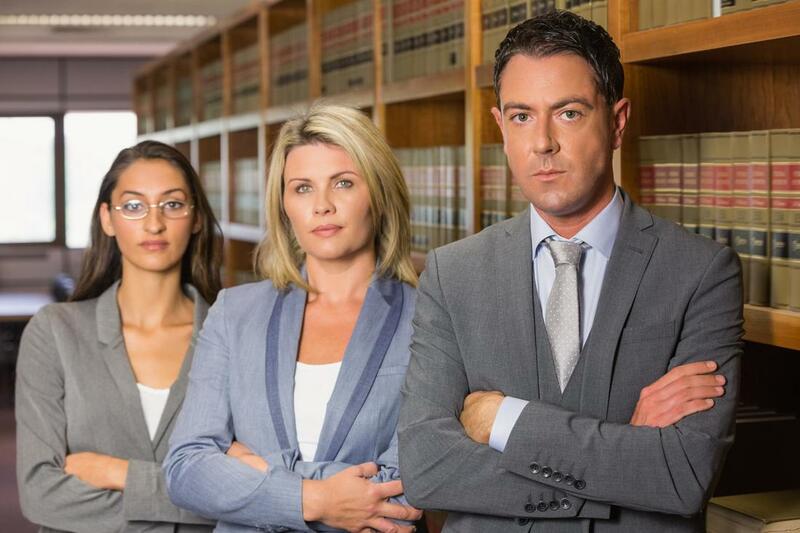 With the hundreds of attorneys available in the Sacramento area, you might easily feel overwhelmed while trying to choose a good lawyer. One of the key factors you should consider when searching for a lawyer is their experience. Our attorneys have handled many cases that have resulted in favorable settlements and verdicts for our clients. Few law firms can match our results. This means that you can trust us to provide you with the desired results whether during mediation or litigation. We are a team of highly skilled lawyers who have Sacramento residents handle their legal issues. The reason why we fight for you is that we care. You should give us a chance to serve you and we will do our best to get you the desired results. We proudly serve our clients in the Sacramento and the surrounding areas. Whatever matter you bring to us, we will handle it in a delicate and professional manner. We ensure that we provide our clients with the attention that they need. If you need a creative and skilled litigator, you can trust us. We are dedicated to protecting your children from the painful moments and ensuring that their lives are interrupted in the least way possible. Whether you are going through divorce or employment issue, you will need a Sacramento affordable lawyer who will have your best interest in heart. The reason why our clients trust us is that we are honest, reliable and transparent in all our dealings with our client. Contact us today and we will provide you with a free evaluation of your case. Call (888) 648-4888 for free estimates.